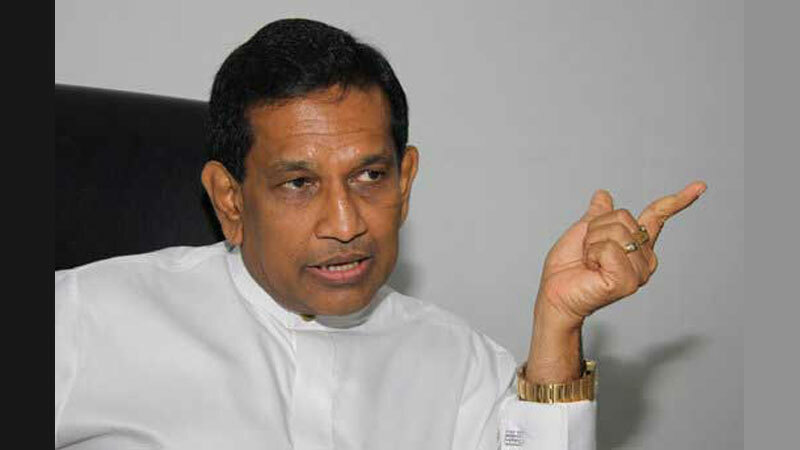 Sri Lanka will produce 85 percent of its total drug requirement by 2020 and six drug manufacturing companies have already commenced their productions, Health Minister Dr. Rajitha Senaratne said. According to Dr. Senaratne, annually Sri Lanka spends Rs. 45 billion to import drugs from foreign countries. The State Pharmaceuticals Manufacturing Corporation has already signed agreements with 46 investors in order to produce drugs in Sri Lanka. The sixth cosmetic devices and drugs manufacturing company opened at Bellepitiya, Horana.